Brown, who died last week at age 89, was being remembered by Jedi faithful as Luke Skywalker's Uncle Owen from the original Star Wars movie. 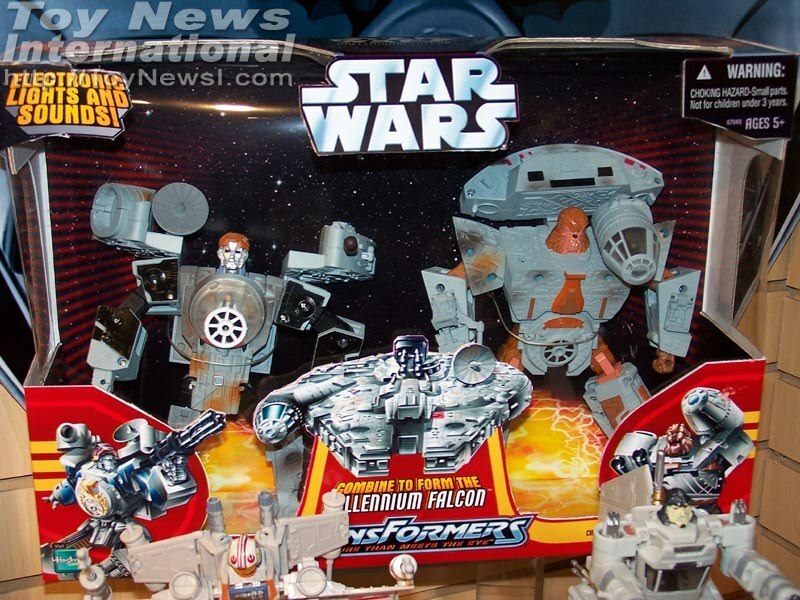 Just in are Hasbro's Star Wars products they are showing for 2006. Check out the brand new goods online in the image gallery here. "Star Wars" fanboys from the Midwest who drive across the country to honor the wish of their dying friend. 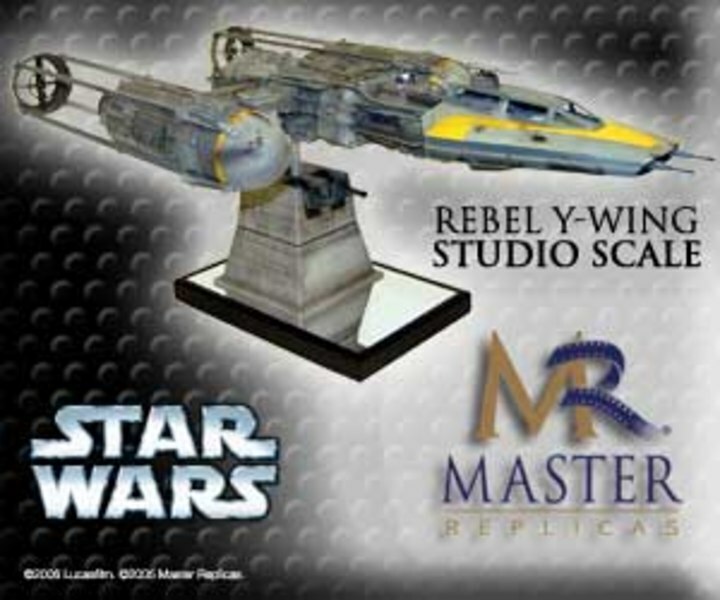 New Star Wars TITANIUM SERIES Vehicles and Figures!